After years of spending lots of cash on high-end investment tools, I can say without a doubt that Personal Capital is, unarguably, the best investment tracker out there. Think it is a scam? I’m positive you will have a rethink after this honest review. There are tons of information on Personal Capital but I would love to give a quick overview of what it is, the two services it offers and their features, its basic tools, and, of course, its pros and cons. I hope this review guides you to make an informed decision when it comes to the best investment tracker to opt for. Enjoy! 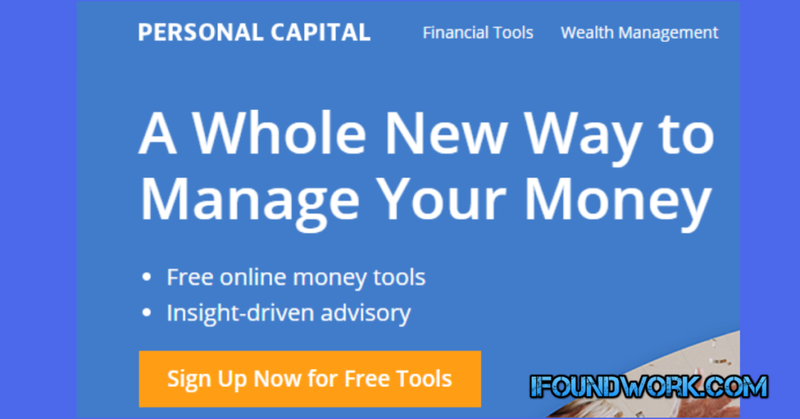 Personal Capital is a 2-in-1 personal financial software that helps you to track and manage your income, net worth, investment, and expenses. It works by synchronizing all your financial accounts and creating summaries of your net worth, investment portfolio, income, and expenses. The platform combines all the necessary tools to give you a quick and easy means of tracking and managing your finances at little or no cost. No wonder it has attracted millions of investors from all walks of life. Personal Capital, founded in mid-2009, now boasts of more than 1.6 million users and over $6.5 billion in managed assets. They provide a complete financial toolkit to cater to the investment needs of just about anybody. As I mentioned earlier, this all-rounder financial software is a 2-in-1 toolkit – the free financial tracking tool and the paid financial advisory service. The free version is not a bait. You can use the free version with all its tool for as long as you wish. Every member is entitled to a licensed financial advisor irrespective of the type of service you opt for. Let’s take a look at what Personal Capital has to offer in these service packages. This toolkit is made up of a number of financial tracking tools available for your use without paying a dime. The free version leverages the financial tools in curating a summary of your net worth, income, expenses, and investment and displays the result in a dashboard for easy access. Users are also provided with licensed financial advisors to help them make informed financial decisions. • Cash Flow Analyzer: This tool helps you to prepare a working budget by tracking all your income and expenses. • Exclude From Advice: This tool is designed to help you exclude accounts synchronized with Personal Capital from any of the investment recommendations. • Retirement Planner: This tool allows for role-play situations. It enables users to ascertain their level of preparedness for retirement. • Asset Allocation Target: This tool is designed to help you check how much you weigh in any if the major equity categories. • Net Worth Calculator: This tool allows you to calculate your actual net worth at any given time by analyzing all your assets and liabilities. • Education Planer: The Education Planner is one of the newly added features that helps you determine your annual savings needed to fulfill your educational goals by comparing the cost of the listed colleges. • 401(k) Fee Analyzer: Through this tool, you can analyze your retirement plan and how much it is costing you. • Upcoming Bills: This feature help you stay ahead by informing you of upcoming bills and their due dates. • Investment Checkup: This tool allows you to monitor the health of your investment asset allocations suggested by Personal Capital. • Retirement Paycheck: This tool is designed to teach users of the most tax-efficient way to withdraw money during retirement. The fee-based service, commonly called Wealth Management Service, provides premium users with all the services and benefits of the free version in addition to some extra benefits. This service package is targeted at big-time investors who look to manage their financial portfolio effectively. It works by analyzing your risk tolerance, life goals and personal preferences. Unlike the free version which has no prerequisite, users are required to own up to $100,000 to qualify as a premium user. Although this package attracts a fee, it is, in fact, the cheapest investment management tool out there. Premium users are charged based on the amount of money deposited. Users with $1 million or less are charged 0.89% per year. While users with $2 million, $3 million, $5 million, and $10 million and above are charged 0.69%/yr, 0.79%/yr, 0.59%/yr, and 0.49%/yr respectively. • Tax Loss Harvesting: This feature allows users to minimize taxes in taxable accounts. • Supported Accounts: The list of supported accounts include Roth IRA, Trusts, Traditional IRA, Joint Accounts, and Taxable accounts. • Advice for 401(k) and 529 Plans: Premium users enjoy the privilege of getting professional advice on 401(k) and 529 accounts. • Direct Investing: This feature allows users to minimize annual fees by directly investing in stocks instead of ETFs. • Socially Responsible Personal Strategy: This is a newly added feature that allows users to choose personalized socially responsible investing strategy for their investment portfolios. • Automatic Rebalancing: This is an automated rebalancing feature that helps users to rebalance their investment portfolios when its varies exceeds the determined asset allocation. Personal Capital is undoubtedly the best investment tracker out there. You can track and manage your fiances effectively with the free version. The wealth management program is perfect for those who want a little more. Basically, Personal Capital is too good to ignore. 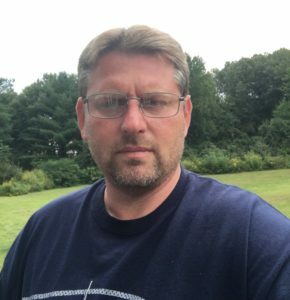 The security is top-notch and the platform is very easy to use. 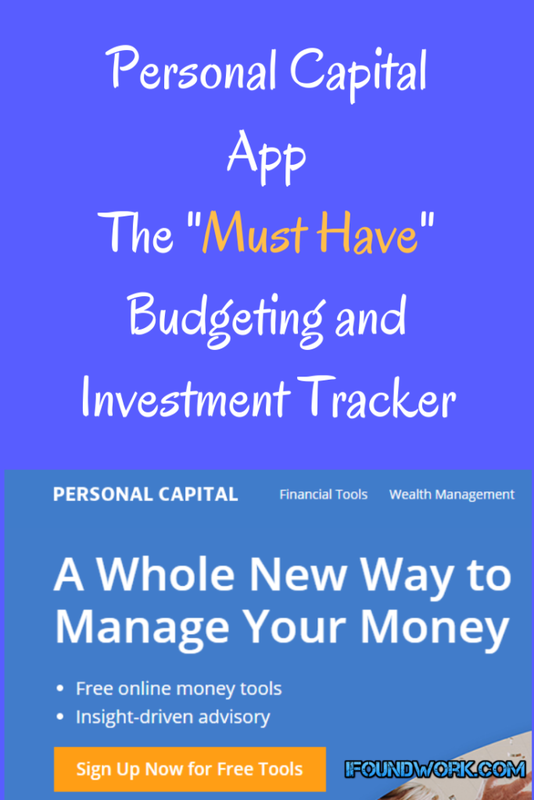 You can create a working budget, stay out of debt, and grow your investment with a single tool. Gain control of your finances this New Year with Personal Capital!